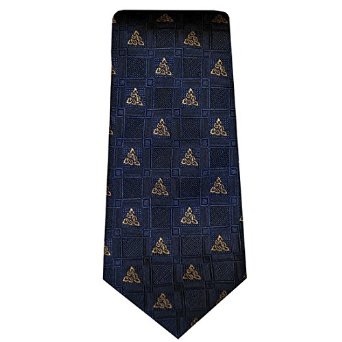 Shamrock - Blue - Irish Neck Tie  - £15.95 : Traditional Irish Gifts - Irish Gift Shop - Guinness merchandise, Bushmills merchandise, Aran and Avoca., The best Irish giftware shop on planet earth! 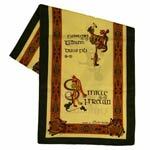 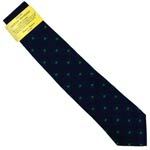 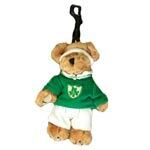 A neck tie perfectly suited to occasions with an Ireland theme. 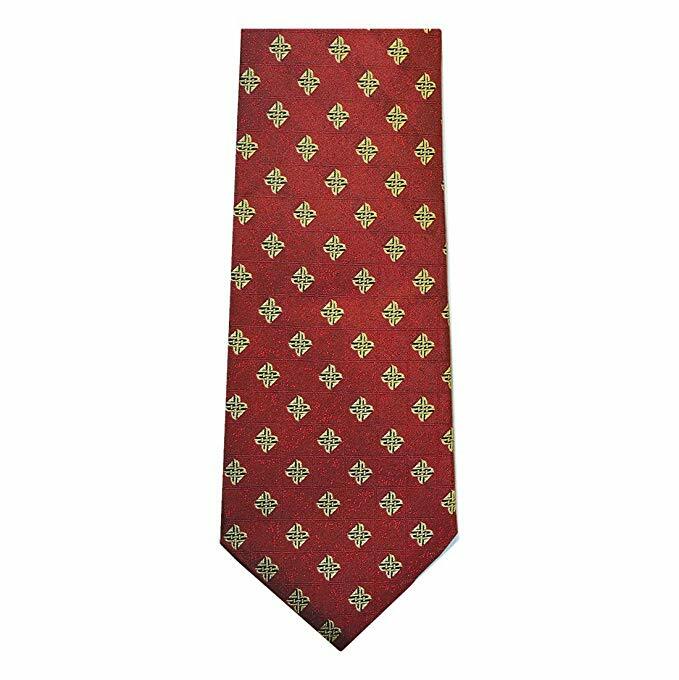 Whether it's a gift for St Patricks Day, or you're going to an Irish wedding, you'll fit in perfectly with this beautiful tie. 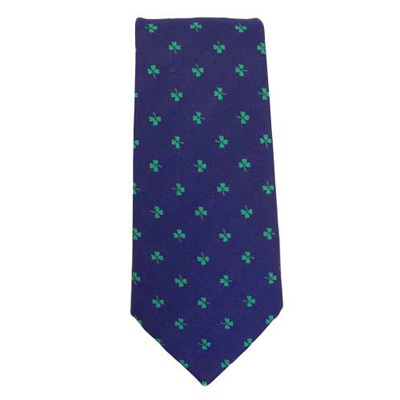 Features a repeating pattern of shamrocks on a blue background.Made in Northern Ireland by Atkinsons (Polyester).